Although it’s frowned upon to use swear words in many different situations, there’s nothing wrong with cursing every now and again. 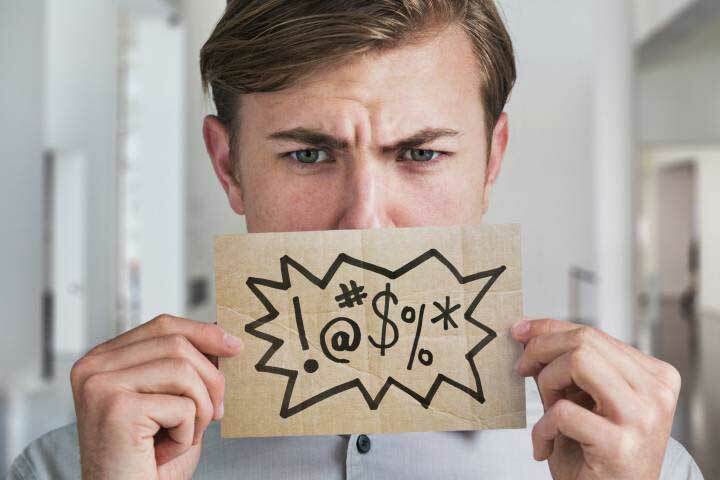 In fact, researchers have discovered that people who swear on a regular basis have many unique personality traits that those who refrain from swearing do not possess. 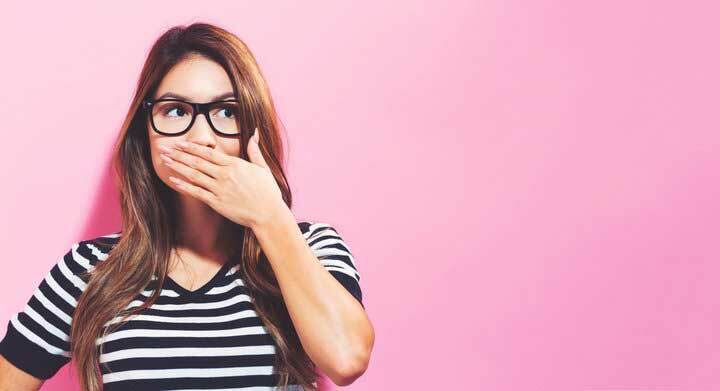 “The main thing we found is if you filter your language when speaking, then you’re probably also filtering what you’re saying as well,” explained David Stilwell from the University of Cambridge, co-author of the study. “You are less likely to be about what you think and more about what you think other people want to hear. Someone who does not filter their language, so swears, is more likely to be saying what they think to be true, so are being more honest and genuine from their perspective,” he continued. So, if you’re prone to swearing every now and then, don’t feel bad about it! 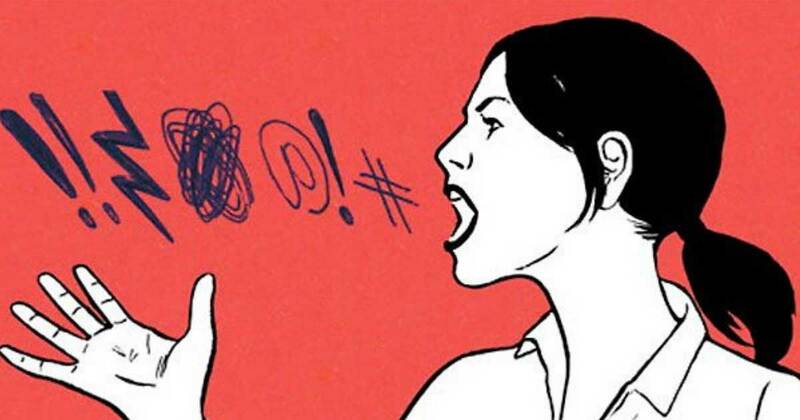 Although swearing isn’t acceptable in every situation, letting out a curse word on a regular basis may just signify that you’re honest and intelligent — at least, that’s what I’m choosing to believe!